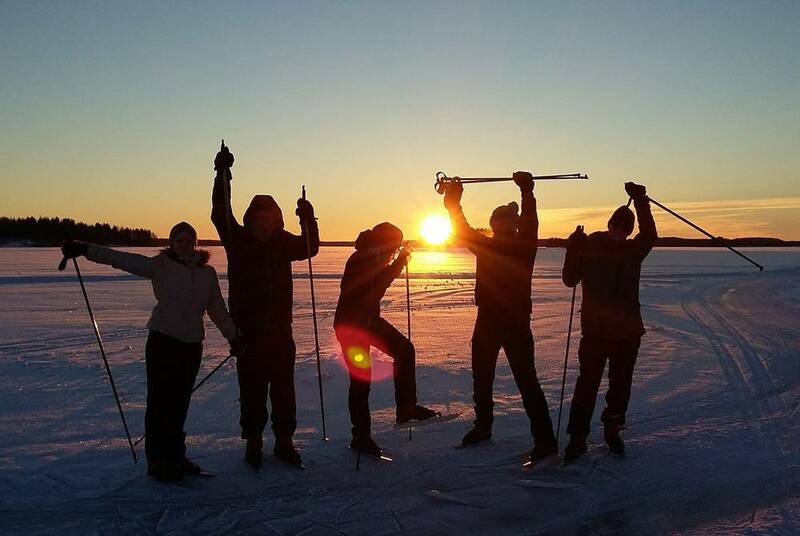 Ruggedly independent Finland relishes winter – holes are bored in ice for fishing expeditions and sauna fires are stoked up a degree. 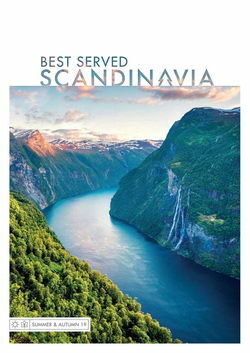 Watch as the night’s sky is set aglow because for the Northern Lights Finland reigns supreme, or enjoy all the activities that come with the powdery winter blankets as you stay in some of Scandinavia’s best and most interesting accommodation. With the nights growing longer and rain clouds ushered out, winter is an ideal time to spot the stunning aurora borealis. A holiday in Finnish Lapland, defined by its far northern Arctic Circle location, is ideal for capturing the world’s most famous lights display. Perhaps enjoy the spectacle from an outdoor Jacuzzi or chase them via snowmobile or dogsled at Hotel Harriniva. For a completely unique chance for adventure, take a trip aboard the MV Sampo – the world’s only icebreaker open to the public – where you’ll tour the bridge and engine rooms before crashing through the frozen Gulf of Bothnia. The very brave can even take a dip in the icy waters themselves. If you’re after a more traditional experience, there are plenty of opportunities throughout Finland to pick up the reins of a husky dogsled team or reindeer sleigh. 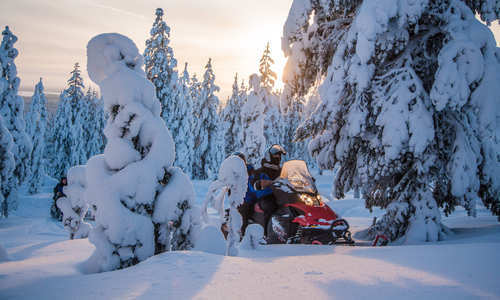 There are also Finnish adventure holidays ranging from ice fishing to snowshoeing and cross-country skiing and, with much of northern Finland rendered otherwise inaccessible, an abundance of chances to take control of a snowmobile. If you’re travelling around the festive period with little ones, no holiday to Lapland is complete without a visit to Father Christmas. Ride St. Nick’s reindeer and bake some traditional Christmas cookies before jumping aboard a sled to visit the man himself in his log cabin. 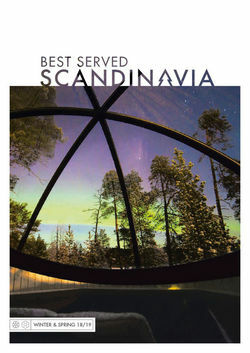 Especially well-behaved guests might even be treated to glimpses of the Northern Lights along with their present. Whatever you do, be sure to indulge in Finland’s unique accommodation. One of the best examples is the glass igloos at Levin Iglut and Kakslauttanen. A modern take on traditional snow houses, their timber and steel construction frames domed glass roofs making for atmospheric nights spent under the stars and, possibly, the Northern Lights. Alternatively, while Sweden might have the original ice hotel, Finland has a whole Snow Village featuring everything from igloos and ice bars to a VIP nightclub and a subterranean chapel. Reconstructed each year, its snow-hewn rooms are littered with artist-crafted reliefs and statuettes all tastefully lit to bring out their eerie blues. You also won’t have to look far for traditional log cabins with the saunas and wilderness experiences at Nellim a particular highlight.